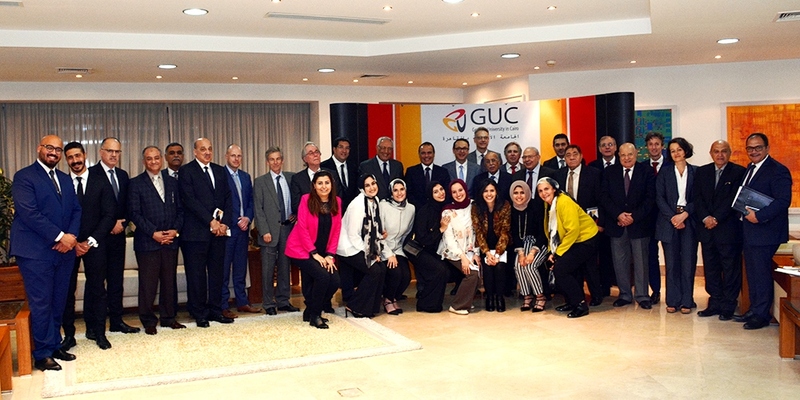 GUC Excellence Awards and Ushers’ Honoring Event in 2019. 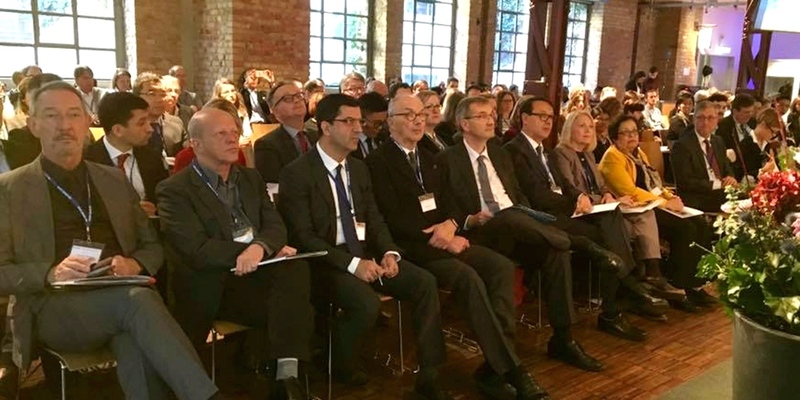 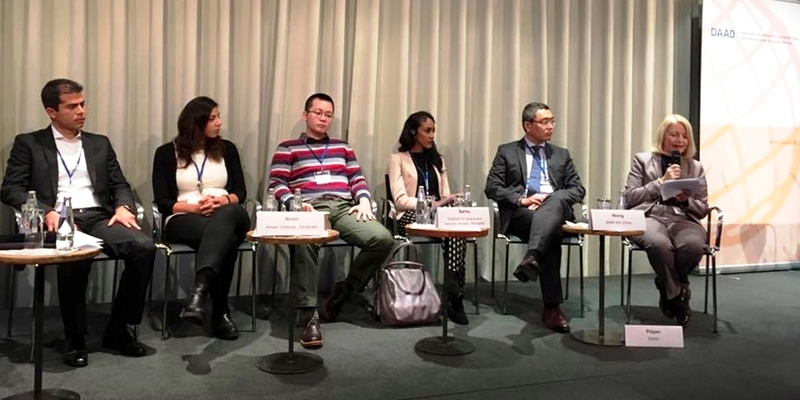 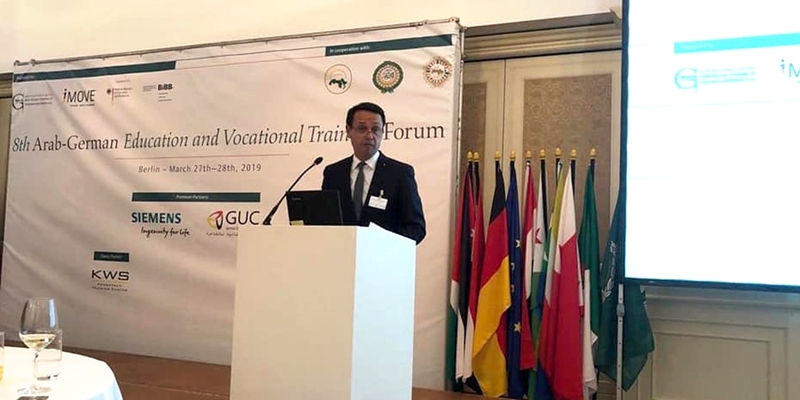 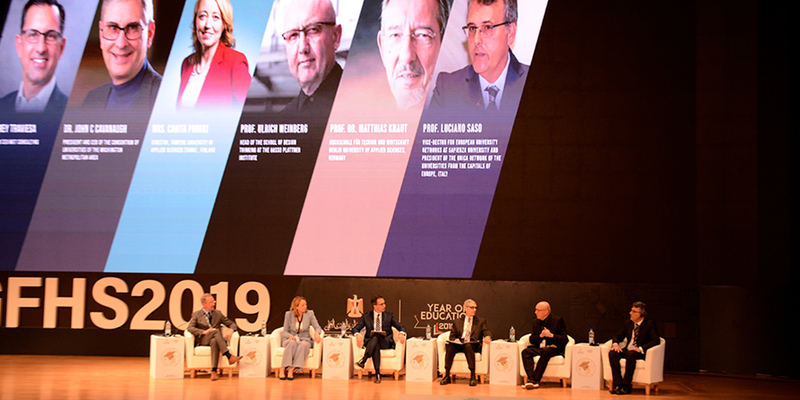 Prof. Matthias Knaut, Vice President of Research, HTW, Berlin -GUC partner university ,heading a panel discussion titled "The Future of Universities"
Sherine Salamony’s Talk at the 8th Arab - German Education Vocational Framing Forum “iMOVE” held in Berlin, Germany. 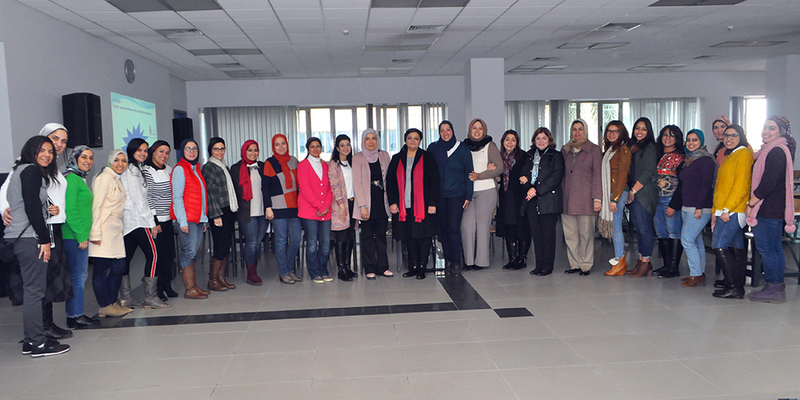 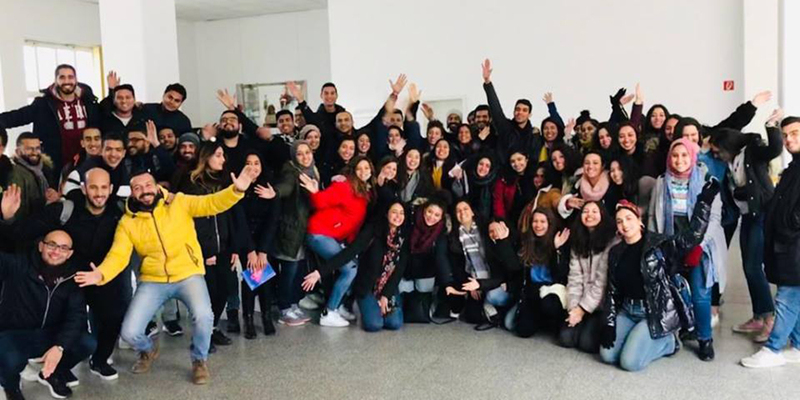 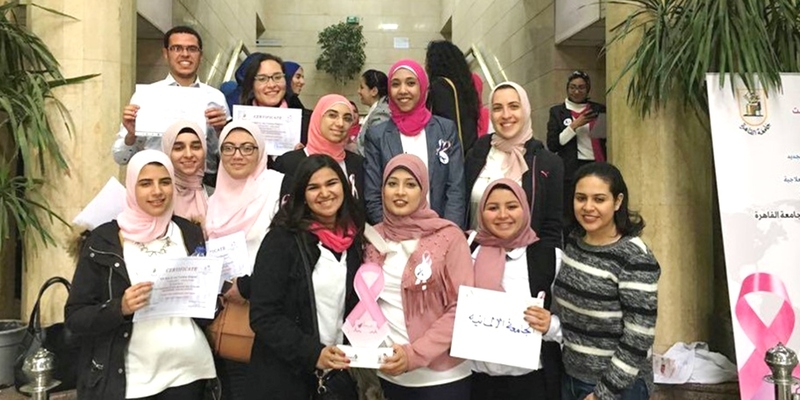 In the Cancer International Day, GUC Students Participate in Raising Awareness of Breast Cancer at El Qasr el Einy Hospital on 28th February 2019! 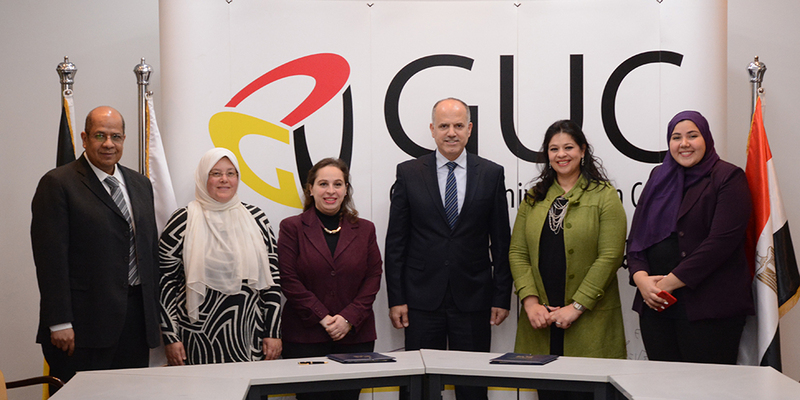 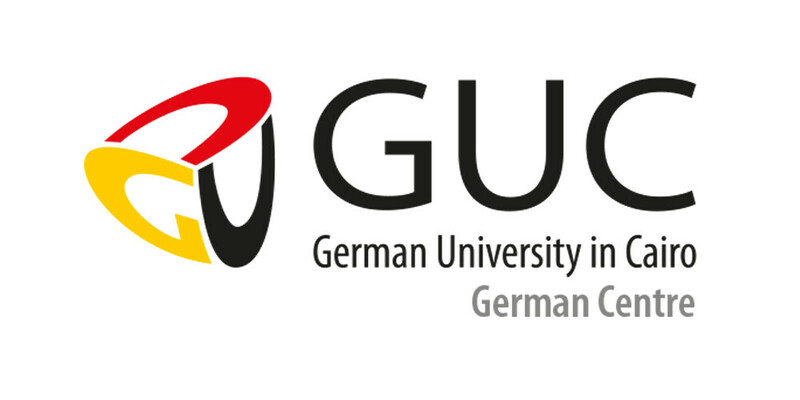 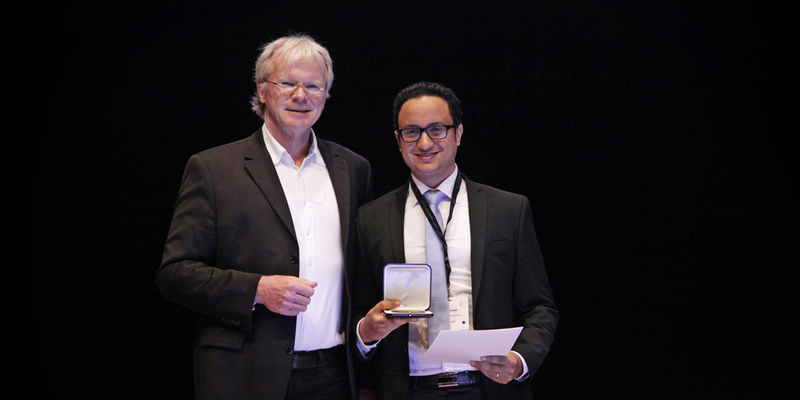 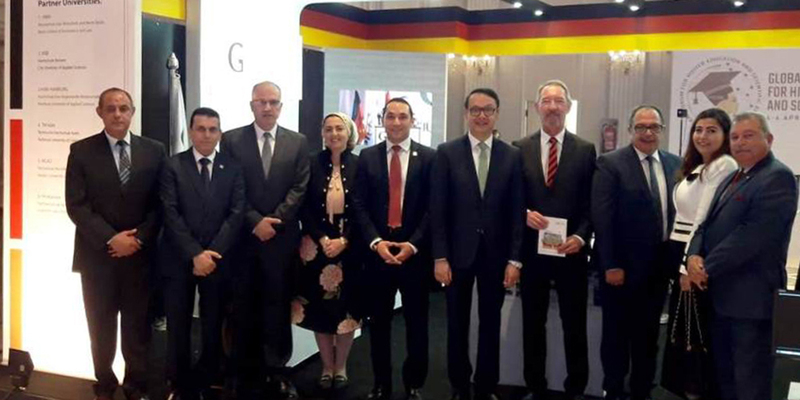 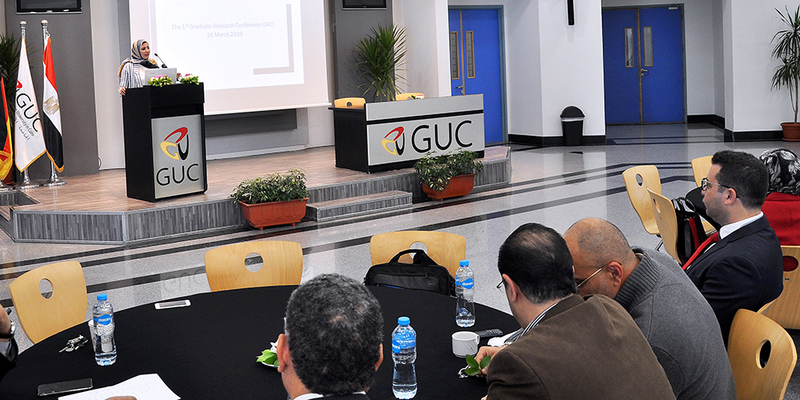 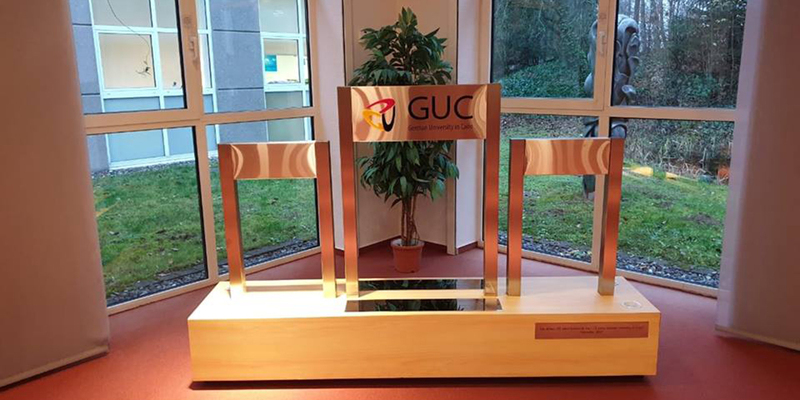 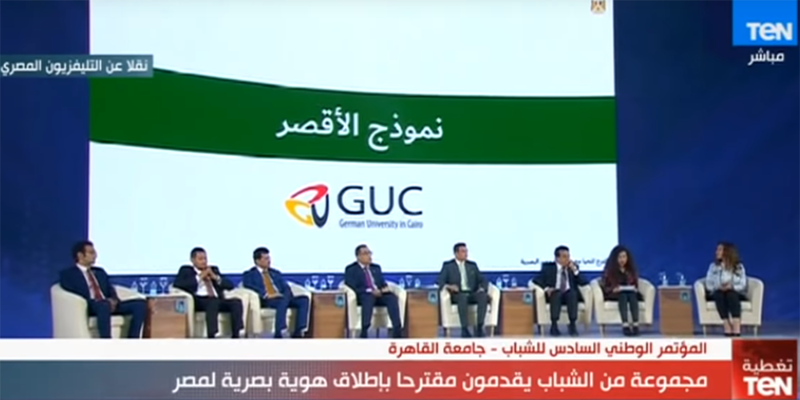 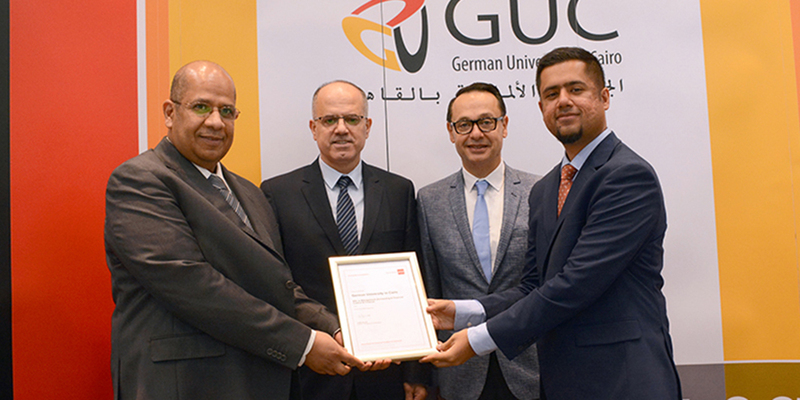 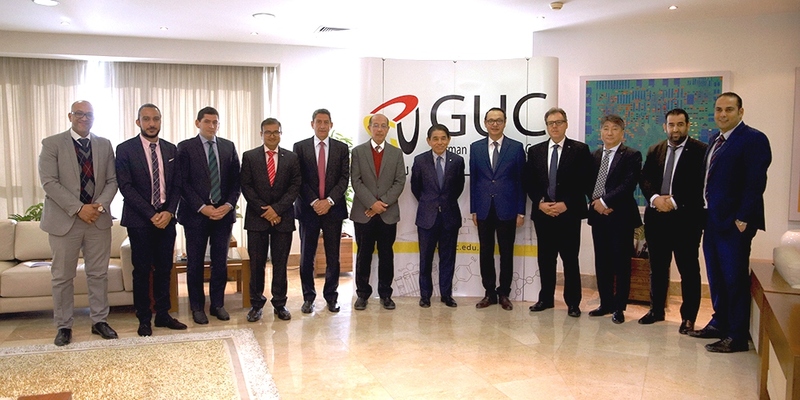 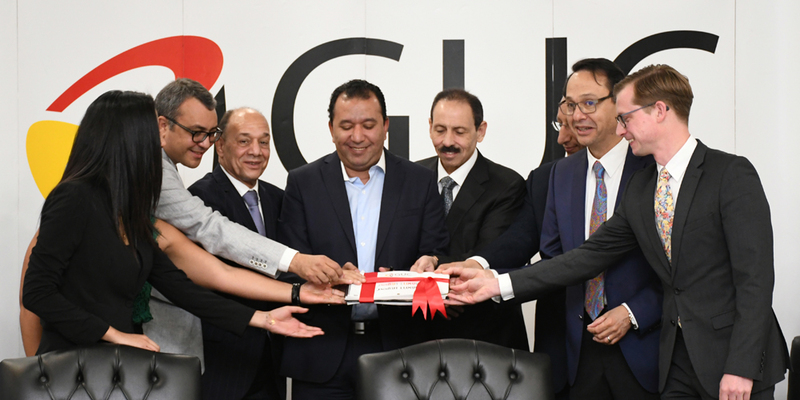 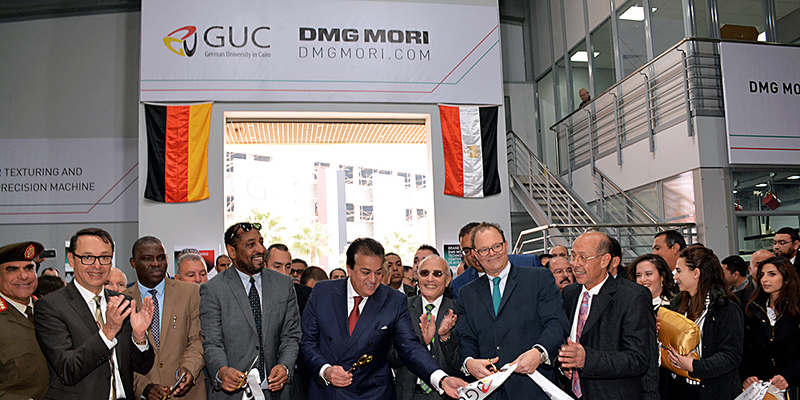 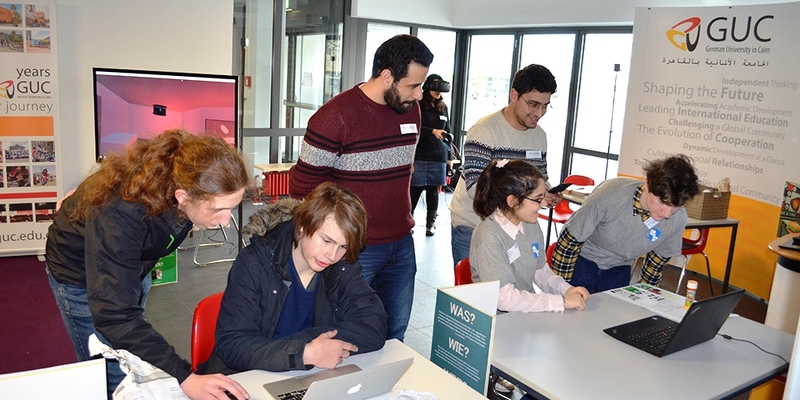 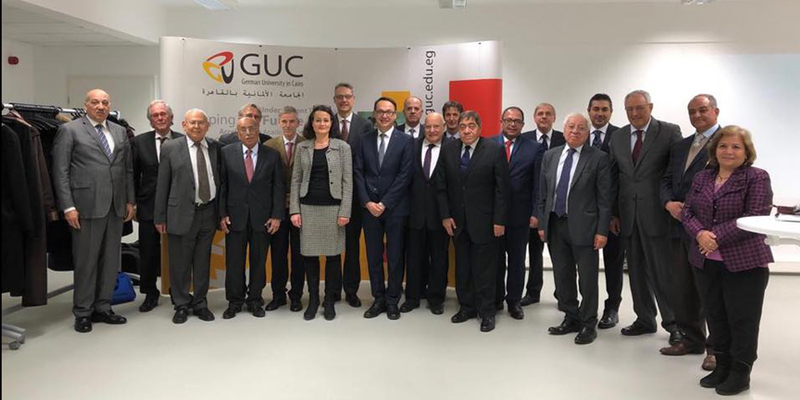 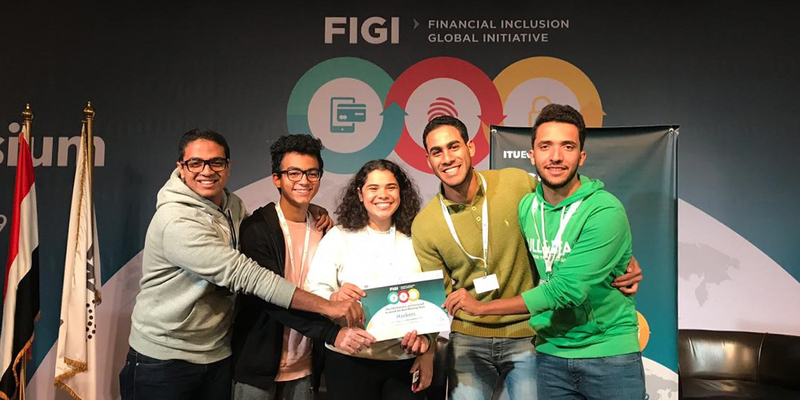 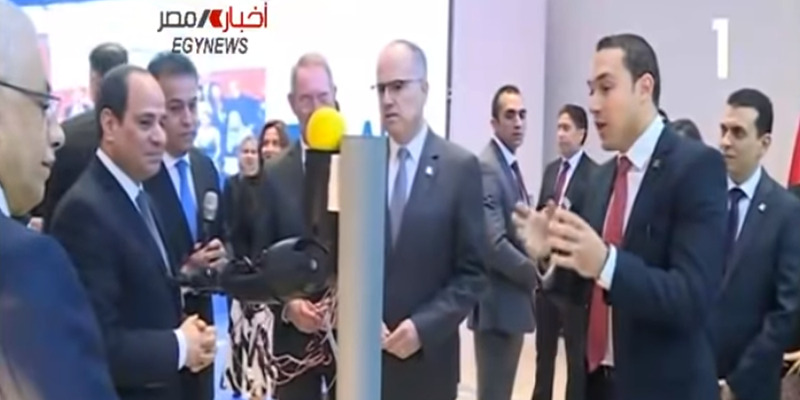 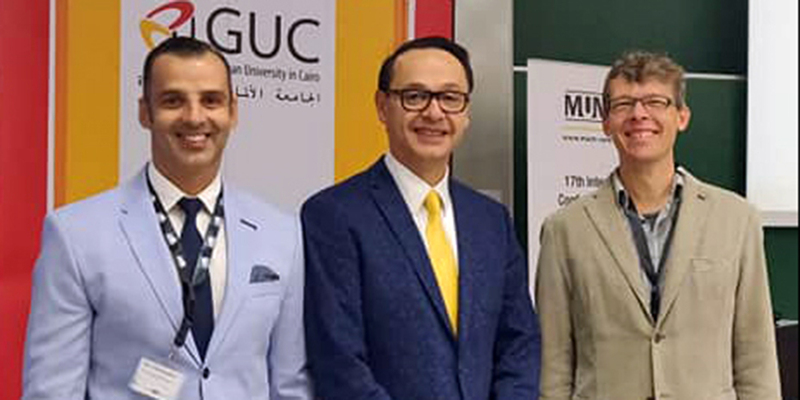 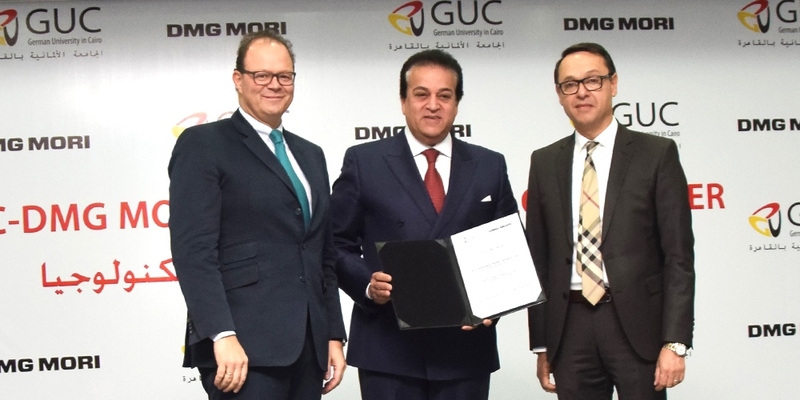 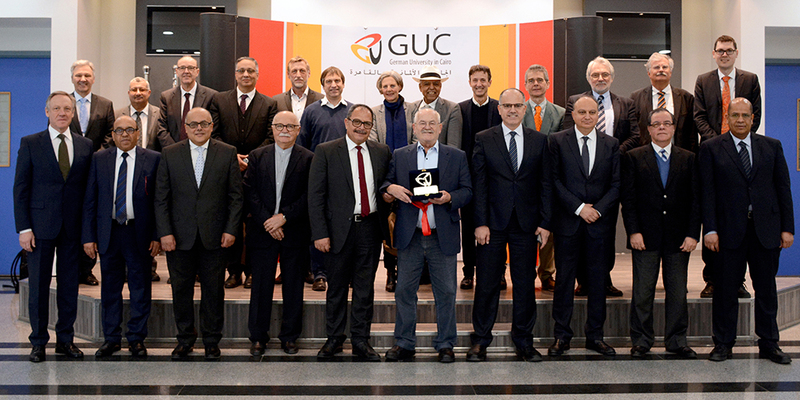 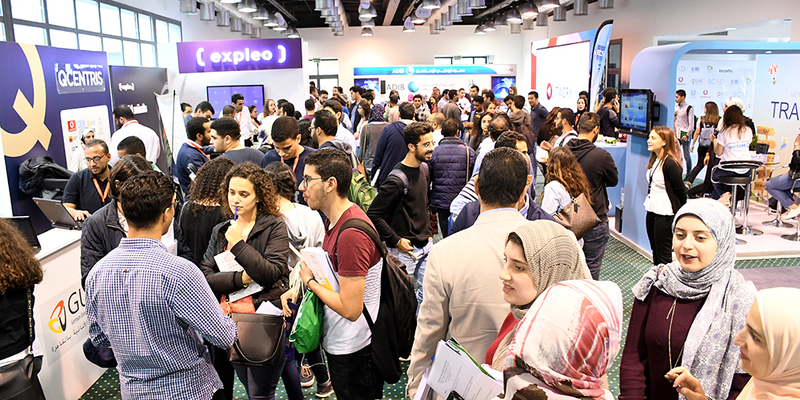 GUC Participated in "Reinickendorf Forscht & Experimentiert –MINT-Messe 2019"
تكليف رئاسي بتعميم مبادرة الجامعة الألمانية بالقاهرة للهوية البصرية بجميع محافظات مصر. 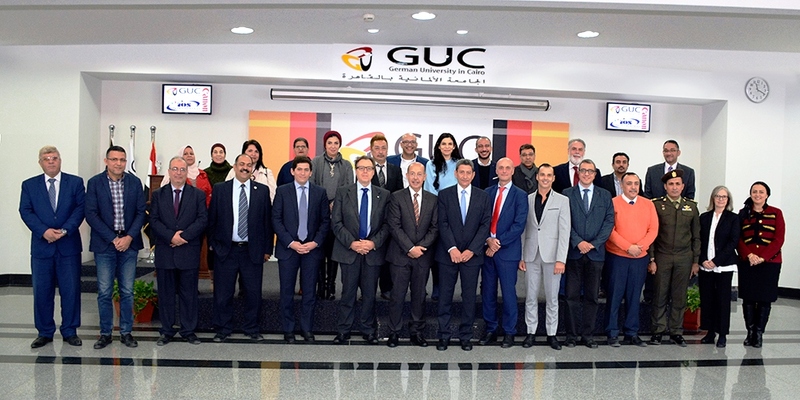 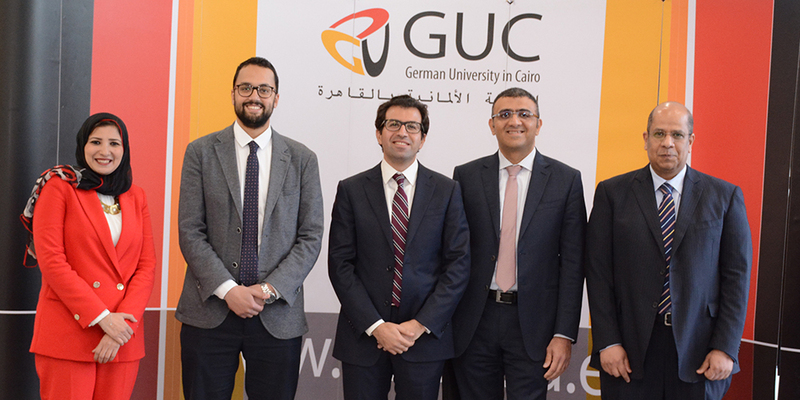 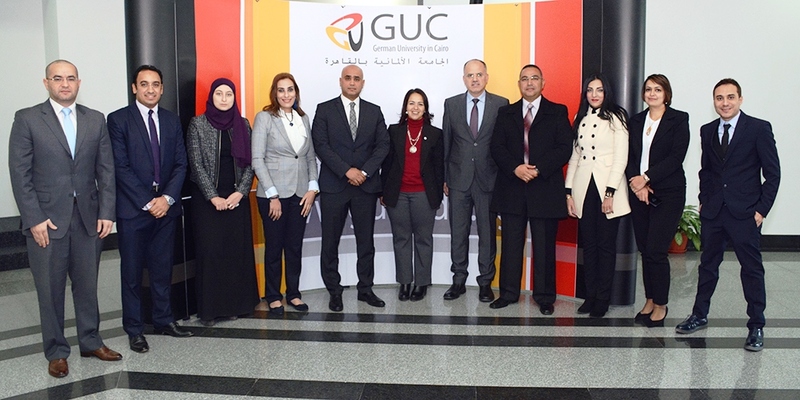 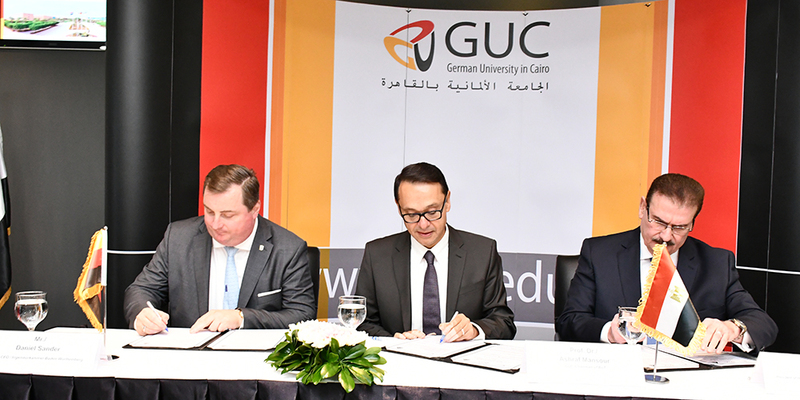 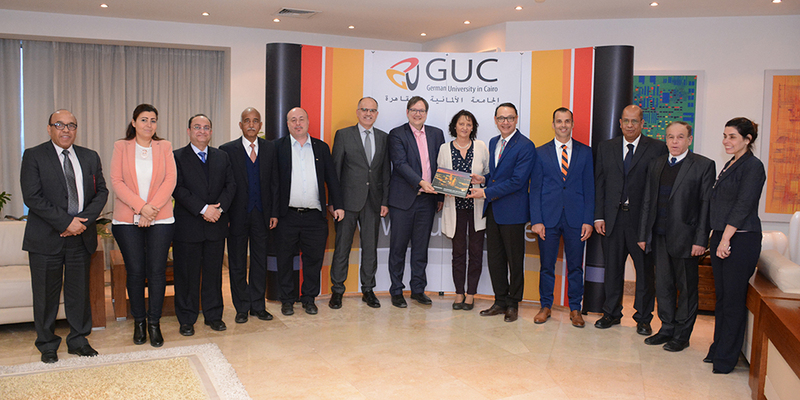 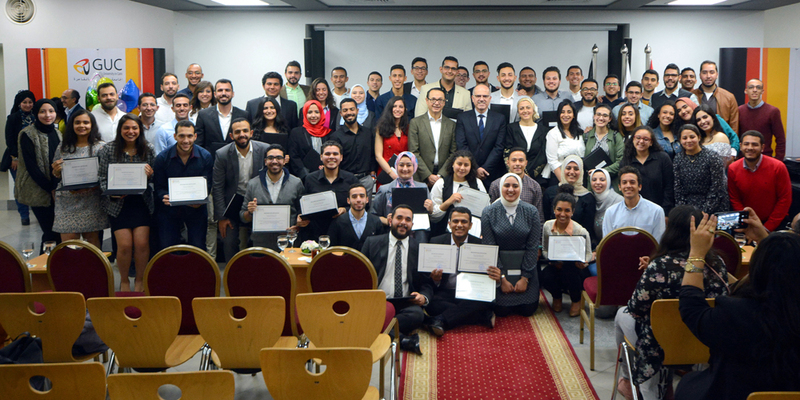 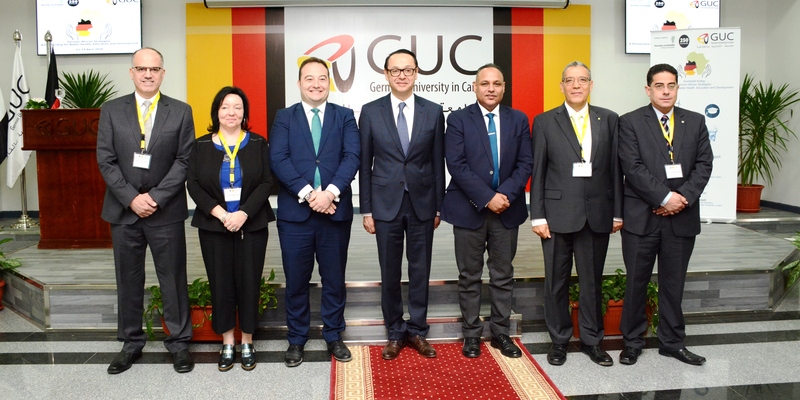 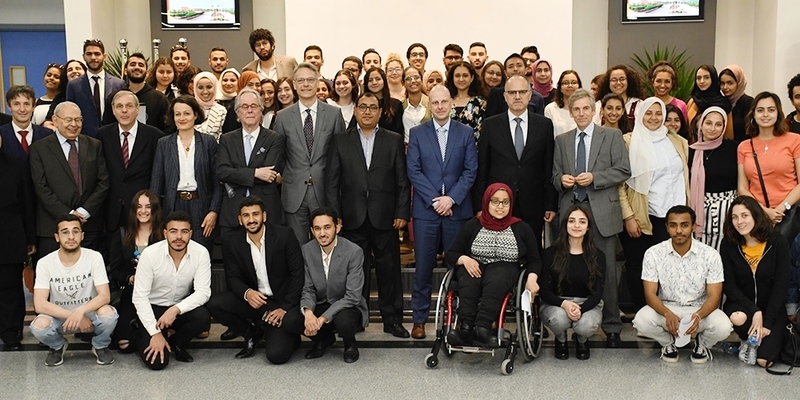 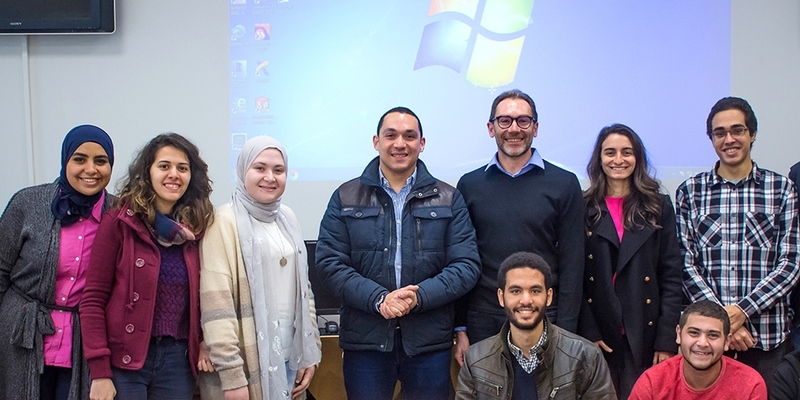 GUC Ceremony to honor the top ranked students in all semesters, students who helped marketing for the GUC Berlin Semester Abroad program in the year 2018 – 2019 and GUC Admission Interns - 2019, who assisted the new applicants throughout the admission process last summer 2018. 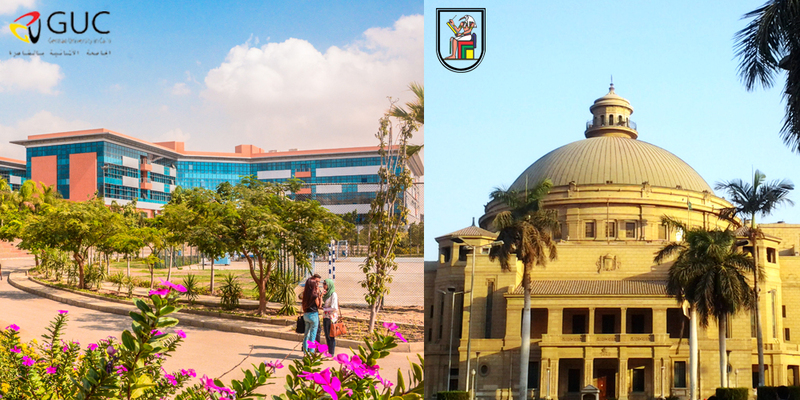 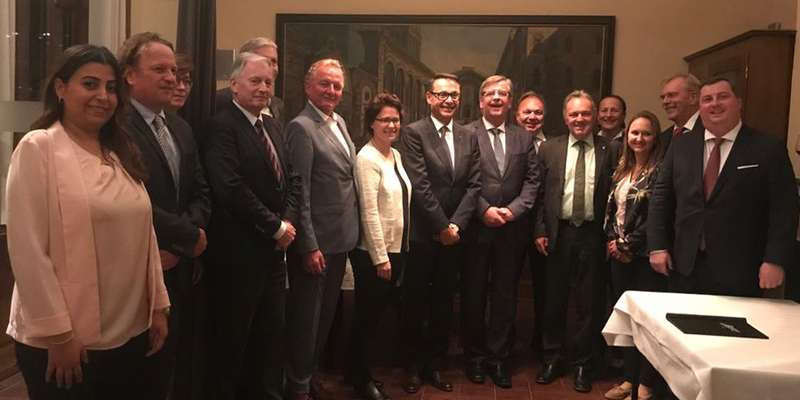 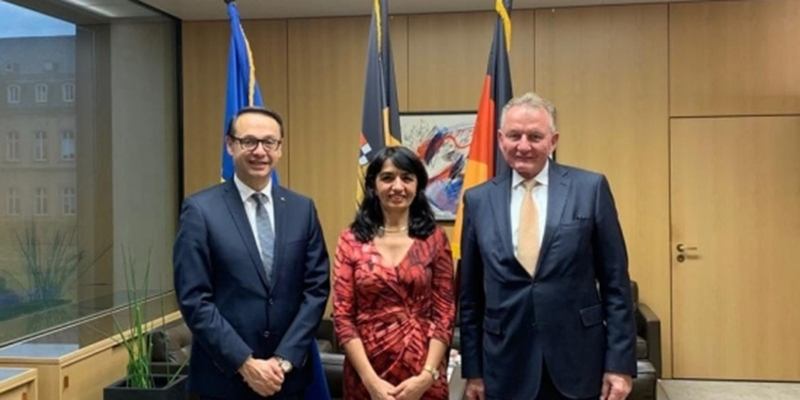 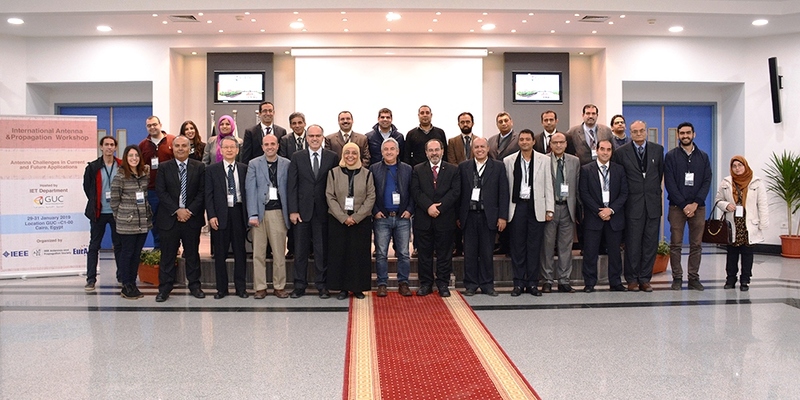 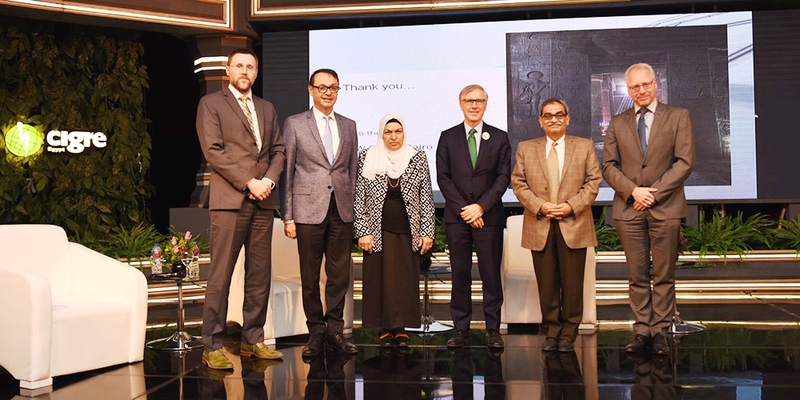 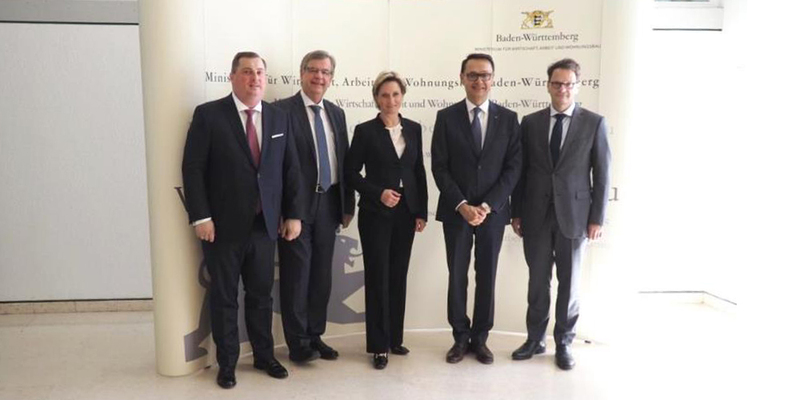 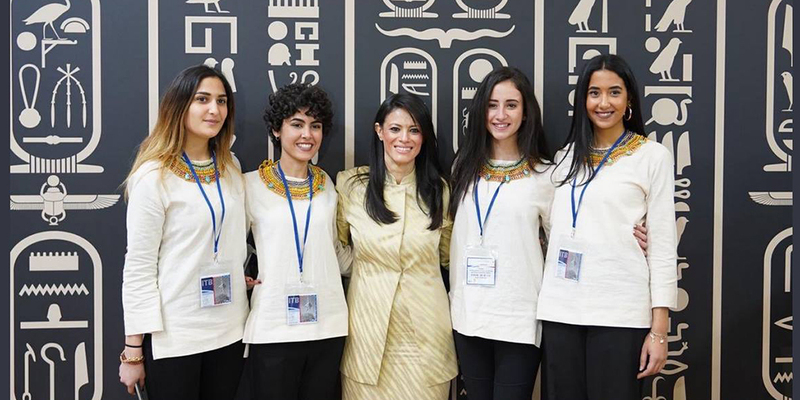 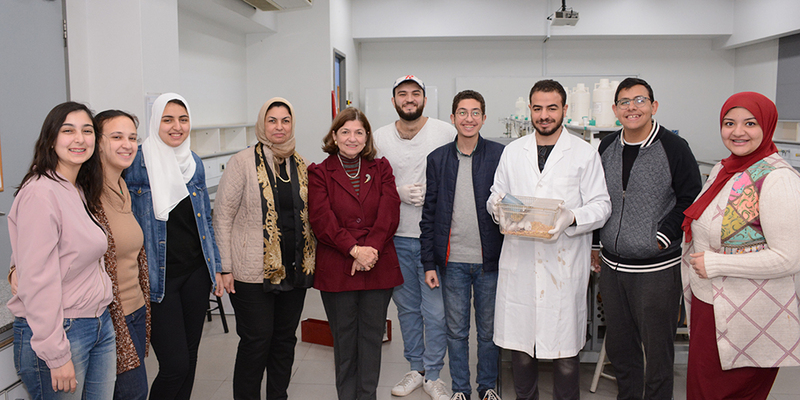 The German University in Cairo hosts on the 12th - 14th of April an international conference supported by the Alexander Von Humboldt Foundation, Germany. 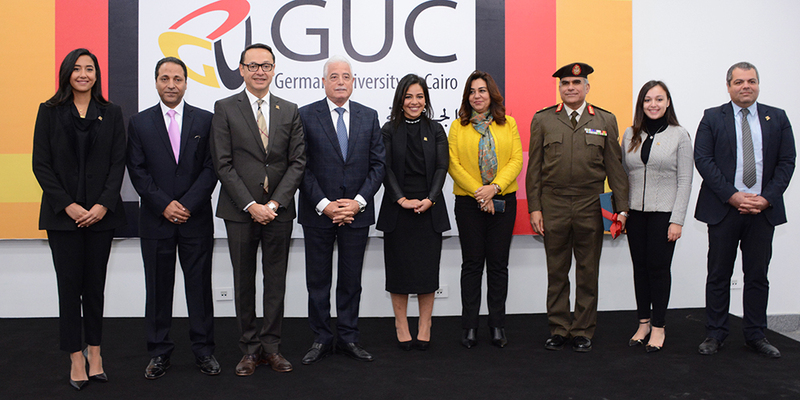 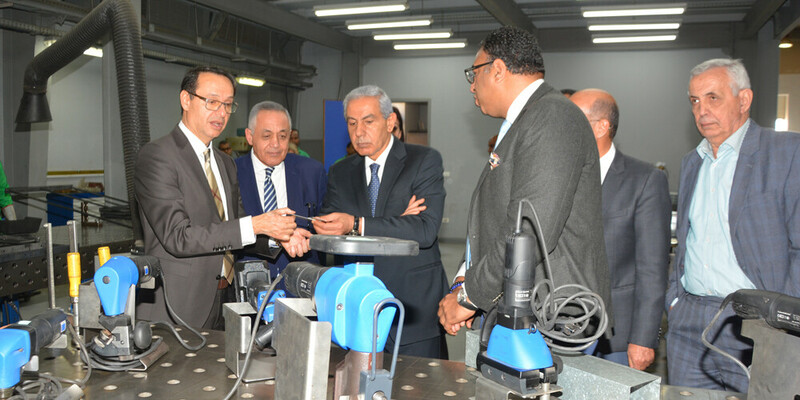 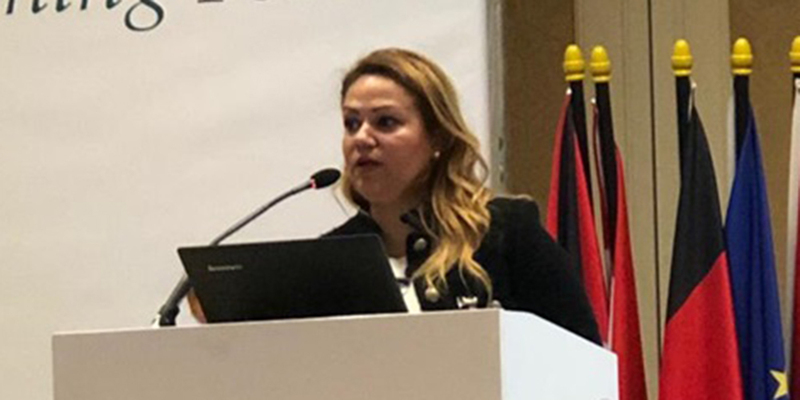 The conference discusses strategies and tools of cooperation between Egypt, Germany, and Africa in different domains of development especially education, energy, water, and health. 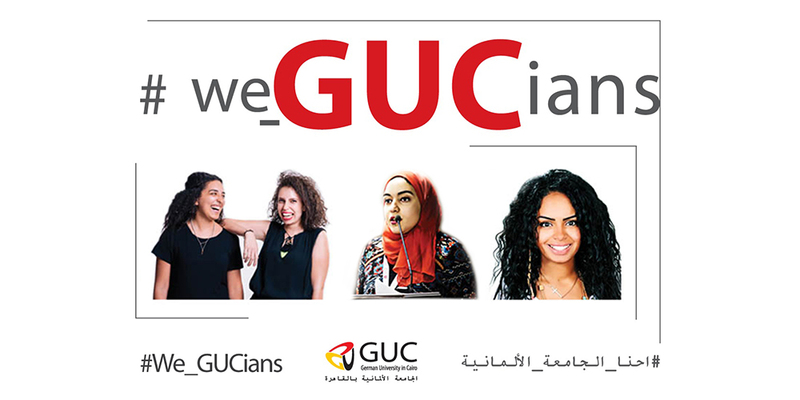 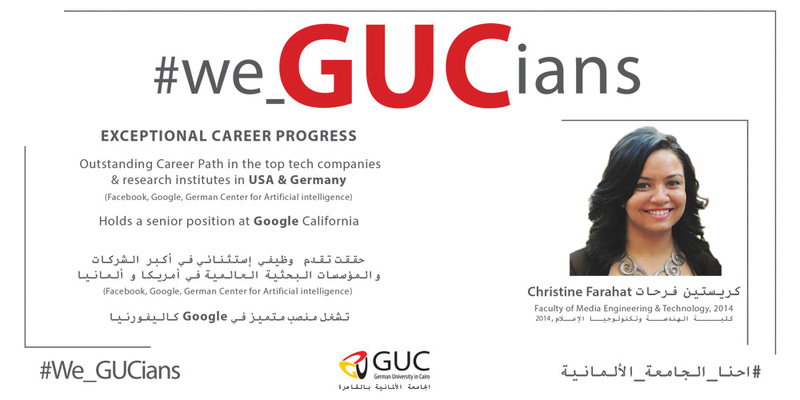 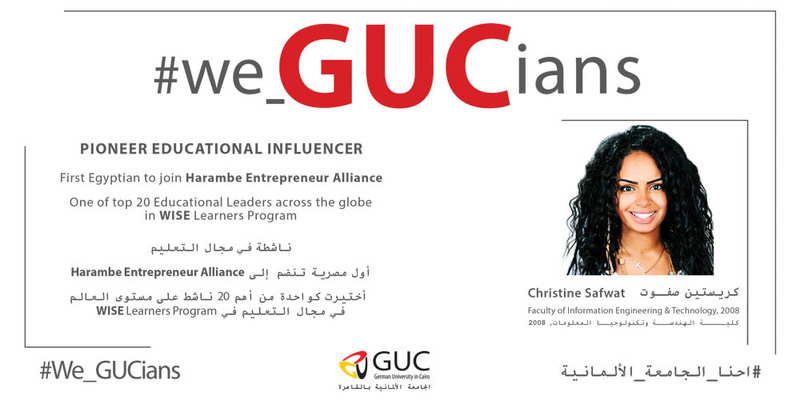 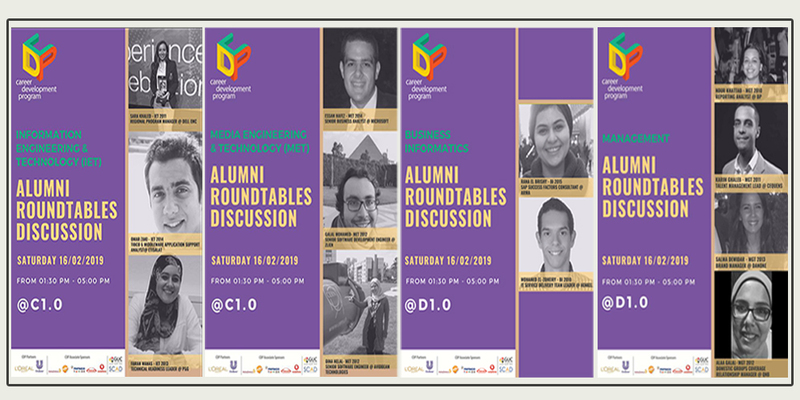 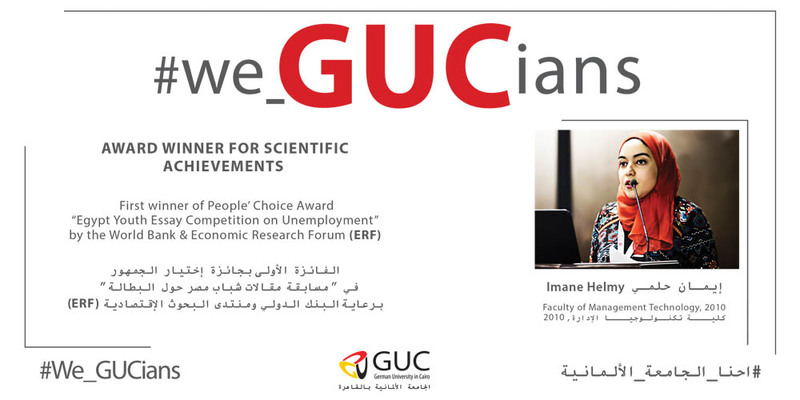 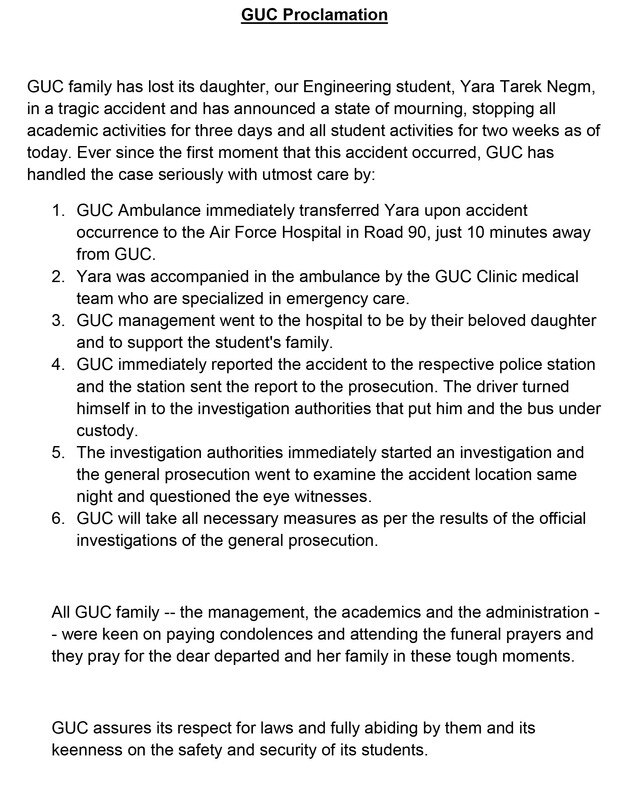 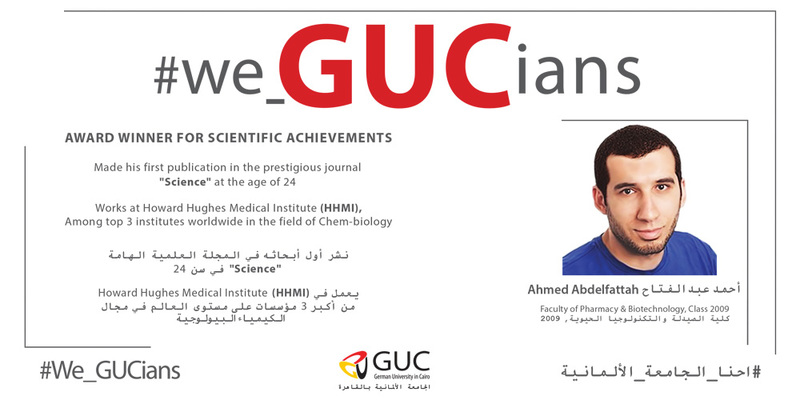 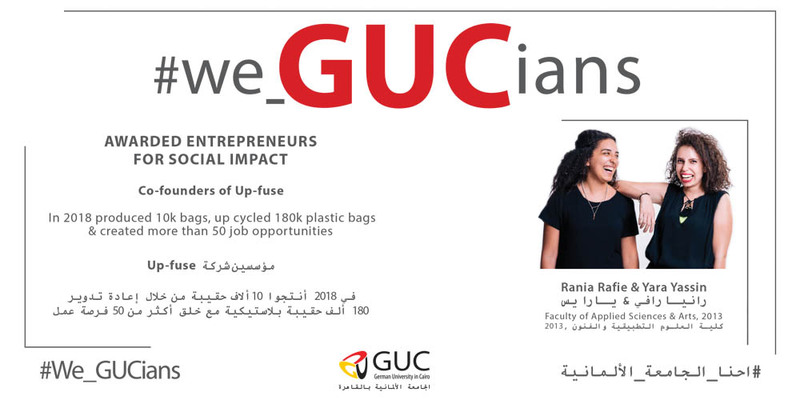 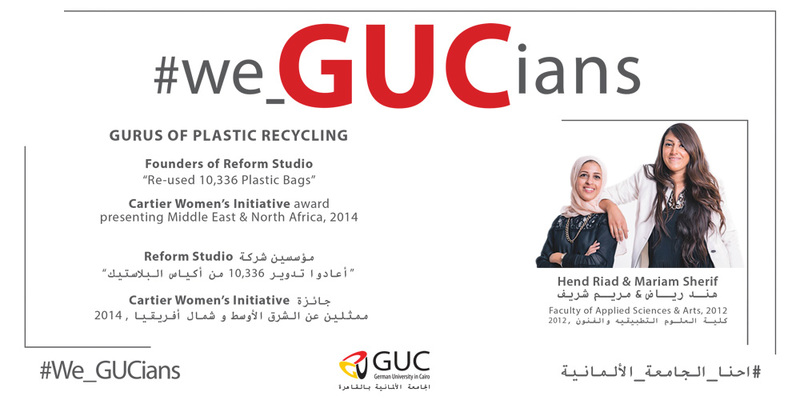 Through our campaign #we_GUCians, we share with you the success stories of our GUC family that are all making a difference in today’s world.